Hong Kong received a record-breaking 65.1 million tourists last year, of whom almost 80 per cent were visitors from mainland China. 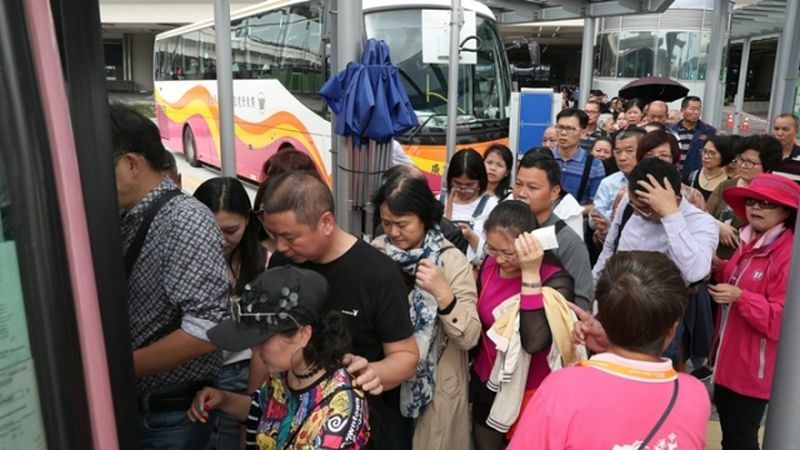 The city’s Tourism Board said on Thursday that the influx of mainland tourists was linked to the Guangzhou-Shenzhen-Hong Kong Express Rail Link as well as the Hong Kong-Zhuhai-Macao Bridge, both of which came into service in the final quarter of last year. Of the 51 million Chinese visitors to Hong Kong last year, 31.1 million of them were day-trippers – an increase of 20 per cent compared with 2017. Overnight visitors from mainland China also increased by 7.4 per cent. Mainland tourists in Hong Kong. File Photo: Apple Daily. The Hong Kong government and the government-funded Tourism Board were reportedly looking to revamp districts to be more tourist-friendly, with Tsim Sha Tsui and the Southern District named as two possibilities. Last November, residents in Tung Chung complained that their neighbourhood was overwhelmed by mainland tourists arriving via the mega-bridge. 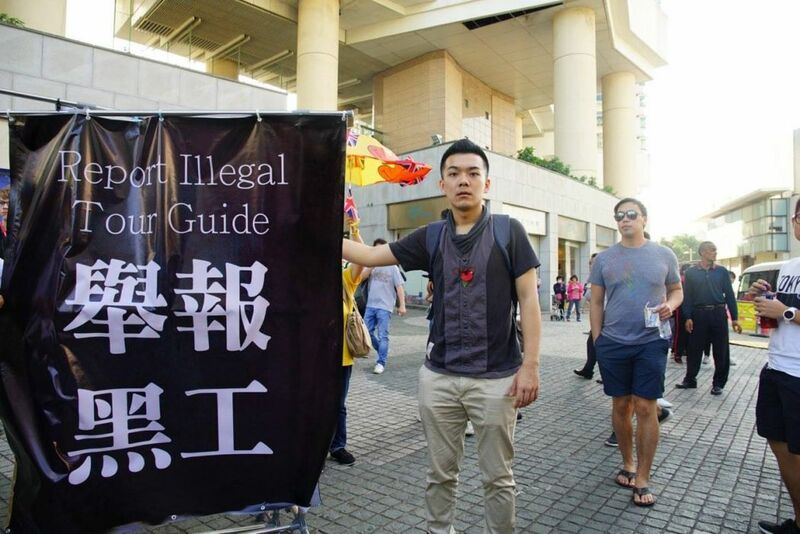 Protesters have launched a “reclaim Tung Chung” campaign, and criticised the government for failing to crack down on illegal tours. Crowds in Tung Chung diminished after new rules were implemented on shuttle buses from the mainland. However, residents around Kowloon City reported an influx of mainland tourists soon afterwards. Anthony Lau, executive director of the Hong Kong Tourism Board, said on Thursday that the board would focus on attracting overnight visitors, and the recent trend was to provide “local” experiences that feature activities on arts, local culture and the outdoors. 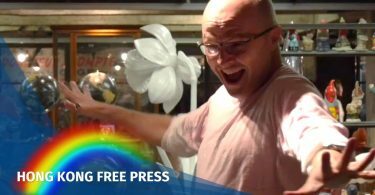 One of the board’s upcoming proposals is to build a nine-metre-tall sculpture of the words “Hong Kong” on the Tsim Sha Tsui waterfront, drawing inspiration from the “I Amsterdam” letters in the Dutch capital, he said. The letters were removed last December amid complaints over mass tourism, The Independent reported. According to Lau, the government also has plans to develop the Southern District to appeal to tourists. Lau said that it was still under discussion, and the government would consult affected residents. Lau also cautioned that Chinese tourists may spend less this year because of a potential economic slowdown. Last year, visitors from China spent an average of HK$6,961 per person, an increase of 2.5 per cent from the year before. The average per-head spending of all visitors was HK$6,537. Aberdeen Harbour in Southern District. Photo: Wikimedia Commons/Ceeseven. 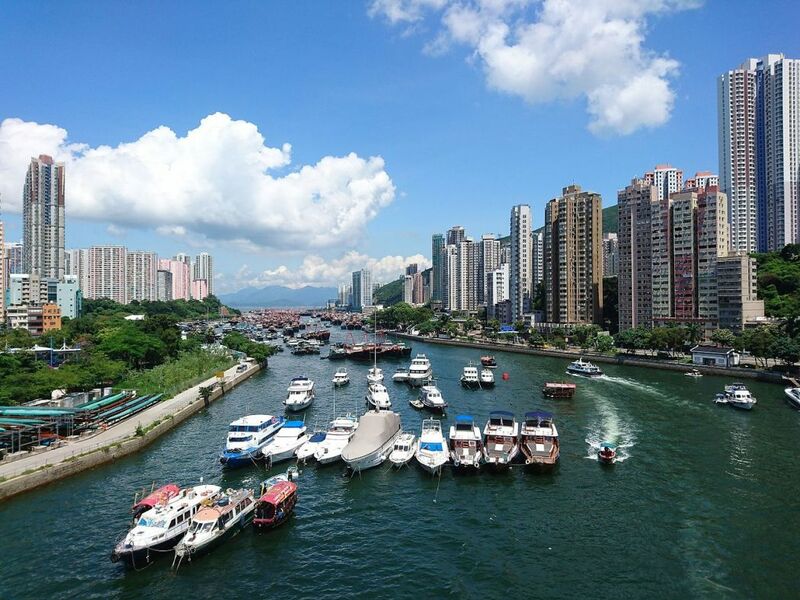 Lawmaker Yiu Si-wing, who represents the tourism functional constituency, told Ming Pao that the overcrowding problem can be eased if mainland tourists were diverted to the shopping centre in Lok Ma Chau. Yiu also suggested that tour groups may choose other points of arrival, or arrive at different time slots. Democratic Party members also expressed worries about the possible development plans for the Southern district, saying that the neighbourhood could not cope with too much traffic. They said that many tour buses frequented the Southern District to get to Ocean Park, but there were only limited parking spaces and these often ran out.